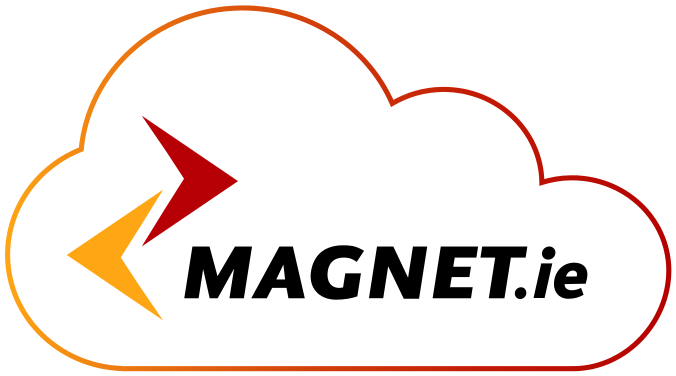 Magnet has a long track record in providing Data circuits to the Public Sector for WANs and Government Networks’ connections and also DSL VPNs which are managed through the Magnet Private cloud without traversing the Public Internet. These circuits are provided over our own national fibre network or else through Wholesale partners. Backed by Magnet’s Government Customer Service Team which is available 24 x 7 x 365, Magnet can guarantee up to 1 hour response and 4 hour repair SLAs on these monitored circuits. In 2010 Magnet was chosen as one of four Vendors chosen by the Department of Public Expenditure and Reform’s “Fixed Voice and VoIP Framework”. Magnet was selected on account of our performance against the three key criteria of cost, technical solutions and service provision. Since then Magnet has become the preferred supplier of Fixed Voice and VOIP services to a growing number of Local Authorities, Departments and State Bodies. All of these customers have seen huge savings in line rental and DDI rentals, plus significant savings in call costs. Magnet’s Hosted PBX solution gives Public Sector bodies the benefits of a converged IP communications service without them having to own, manage, or maintain a complex and expensive IP telephony system. Having been the first to introduce these services to the Irish market, Magnet continues to lead the market in innovation and service. Leading the market in innovative IP telephony solutions Magnet are now piloting a Government version of this successful service. Magnet have designed a Government version of this platform offering all the benefits of the hosted IP telephony service but built within the Government private network (Government VPN). This unique solution enables Government agencies the opportunity to utilise their existing Government VPN to migrate away from local expensive phone lines and to benefit from having a single phone system for all your offices.